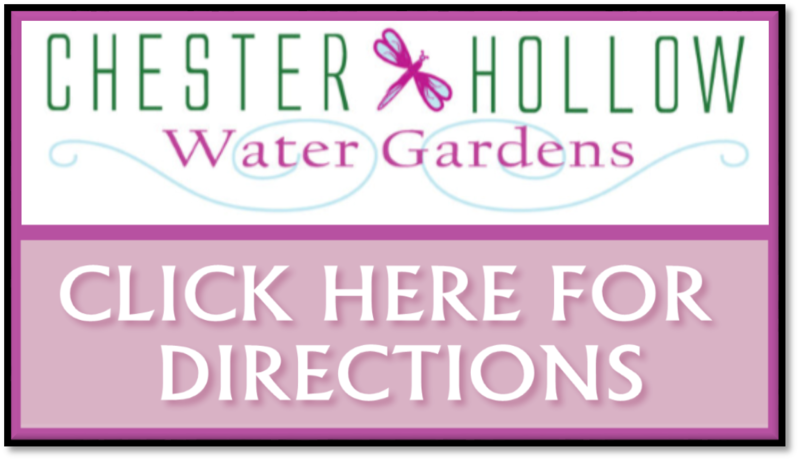 Chester Hollow Water Gardens serving Southern New Hampshire, (NH), North Eastern Massachusetts (MA), and Southern parts of Maine (ME) area​ knows that a leak in your pond liner can be a big problem for you and your aquatic life as it could potentially drain all or most of the water leaving very little space for them to survive. 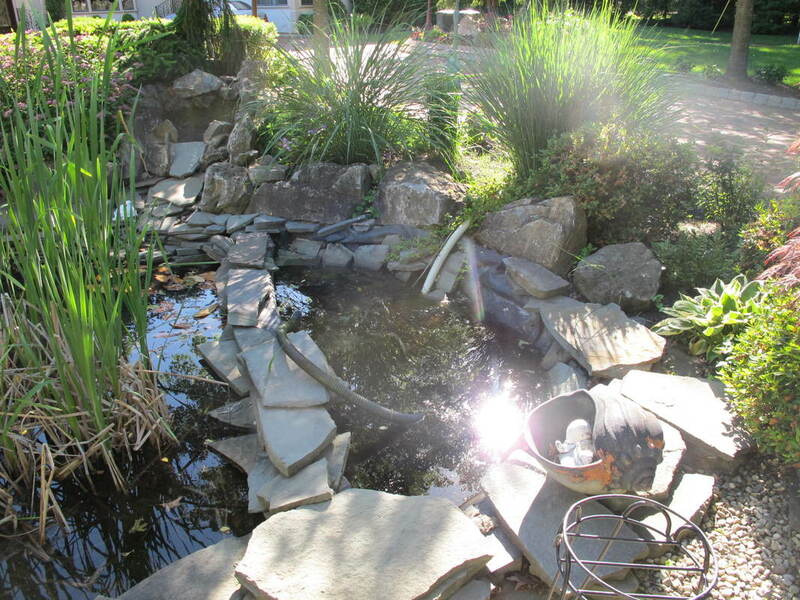 A pond leak can be hard to find and first thing we always advise is to top off the pond then turn off all pond equipment including pumps and or water feature filters. 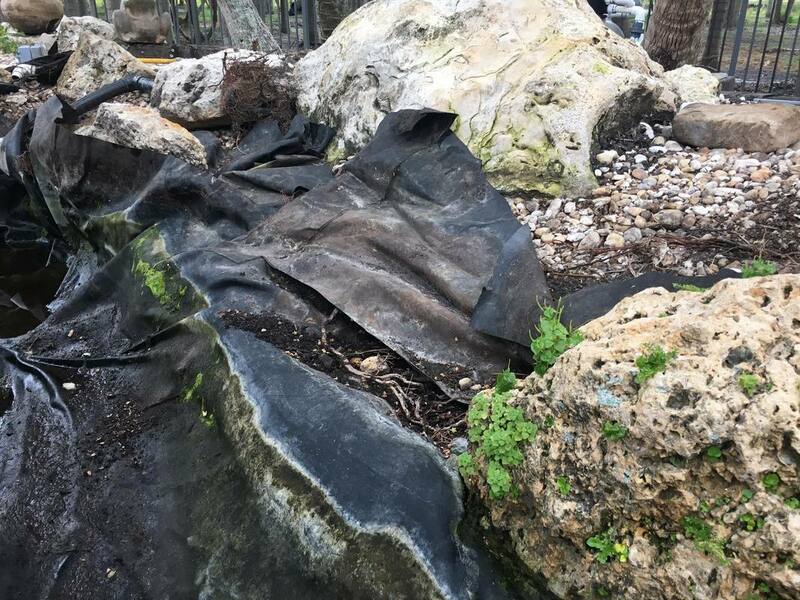 Leave it overnight and check the next morning before you contact us. If the level of the water has dropped then you know for sure it's a liner leak rather than leaking pipes or filtration unit.